The rate at which people lose their lives due to the reckless driving of so many drivers is appalling. 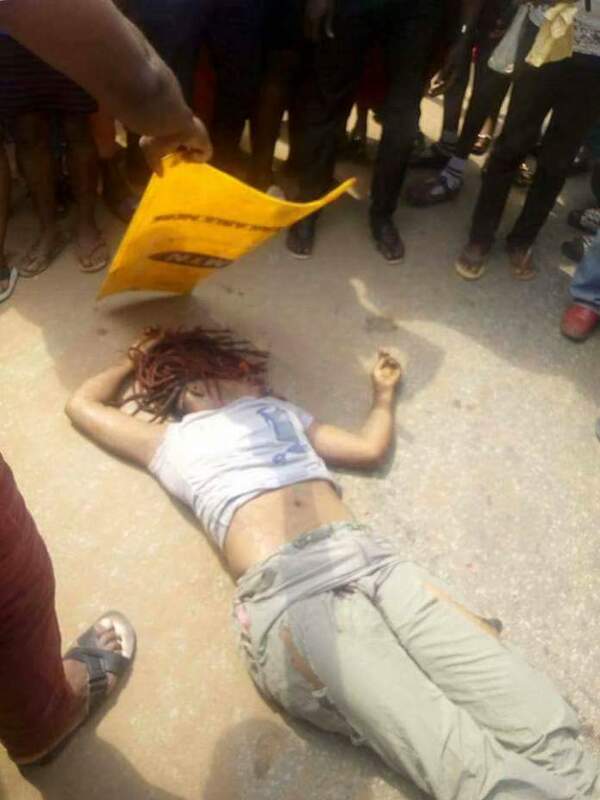 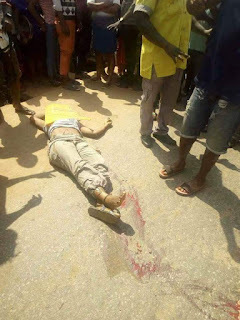 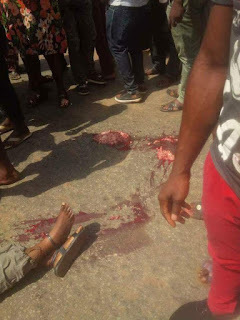 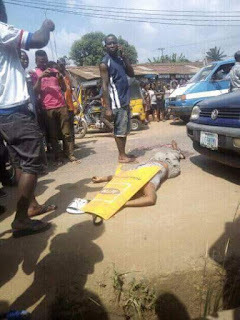 A female National Diploma finalist of Federal Polytechnic Oko in Anambra state was crushed to death today on her way home from school after her last exam. 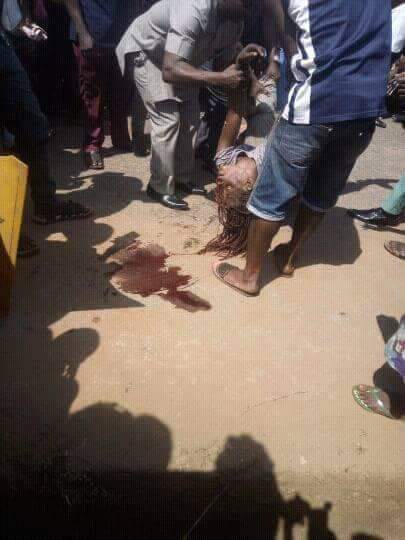 It's really a sad Wednesday for her family. 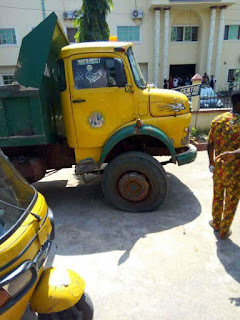 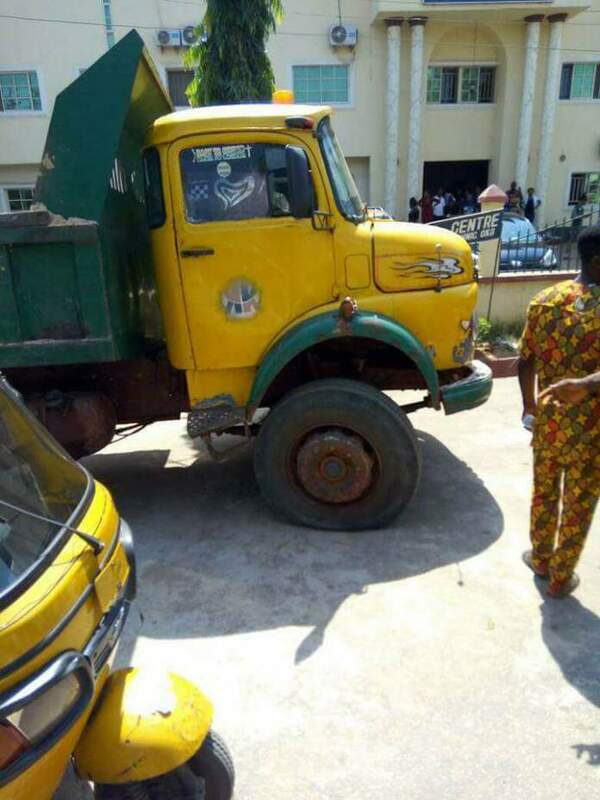 "A HEAVY DUTY VEHICLE WAS TRYING TO OVERTAKE A BUS AND PROBABLY DIDN’T SEE THE OKADA CLOSE BY, IN A FLASH THE OKADA MAN ESCAPED UNHARMED BUT THE LADY HE WAS CARRYING WAS CRUSHED TO DEATH, HER BRAINS SPARTTERING OUT"
The tipper smashed the student who is said to be ND finalist on her way home from school after her last exam today, leaving her brain and skull separated.